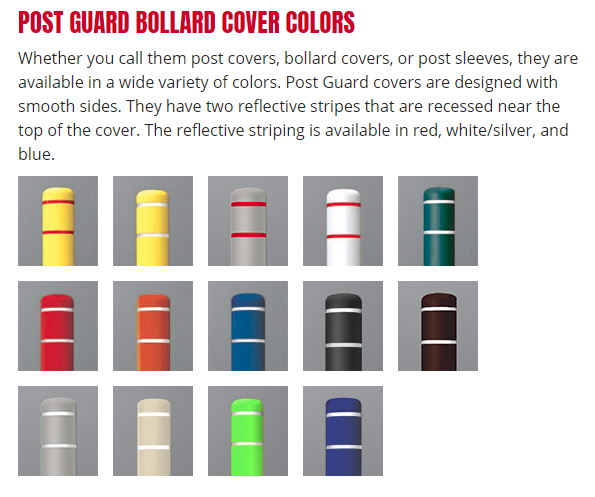 Bollard Covers - Made in the USA! 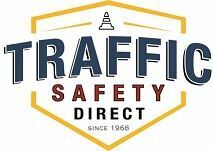 Bollards are an effective way to protect your property in high traffic areas. But, they can take a beating. Cars typically ding them leaving stray paint marks behind. 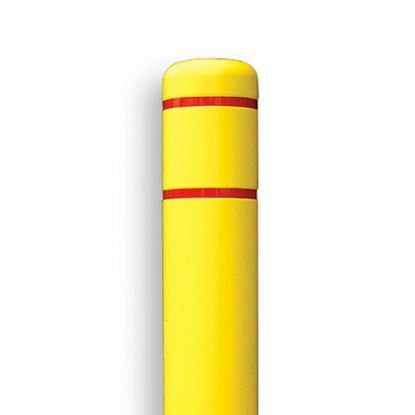 Painted bollards can also chip and peel, exposing the undercover to the elements, resulting in needed repairs. Save time and money on maintenance costs. 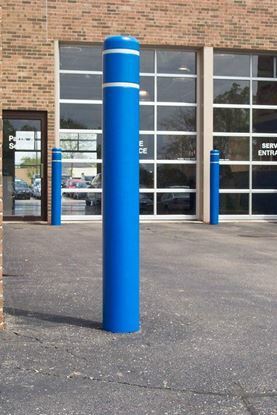 With our durable Bollard Covers there is no need to paint those posts ever again. Simply slide them on and you’re done! Available in 11 colors. Call us to inquire about special orders. Fast delivery. Order your Bollard Covers today.